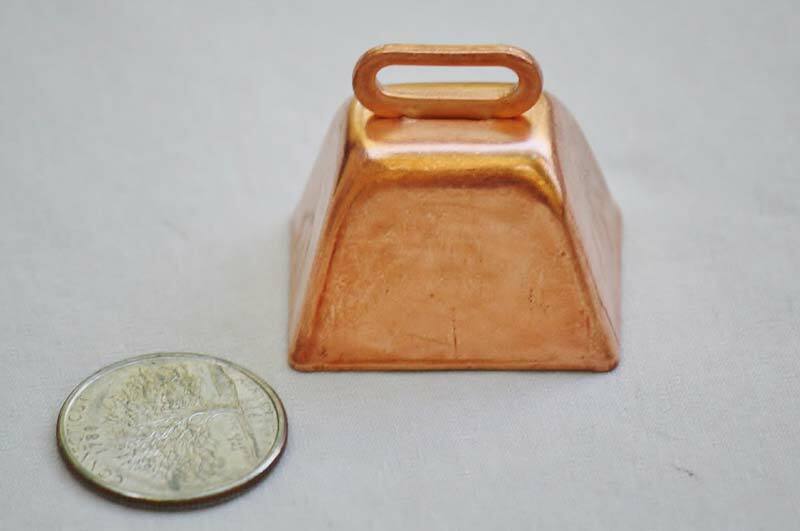 This copper bell is a beautiful small bell for decorations and more! 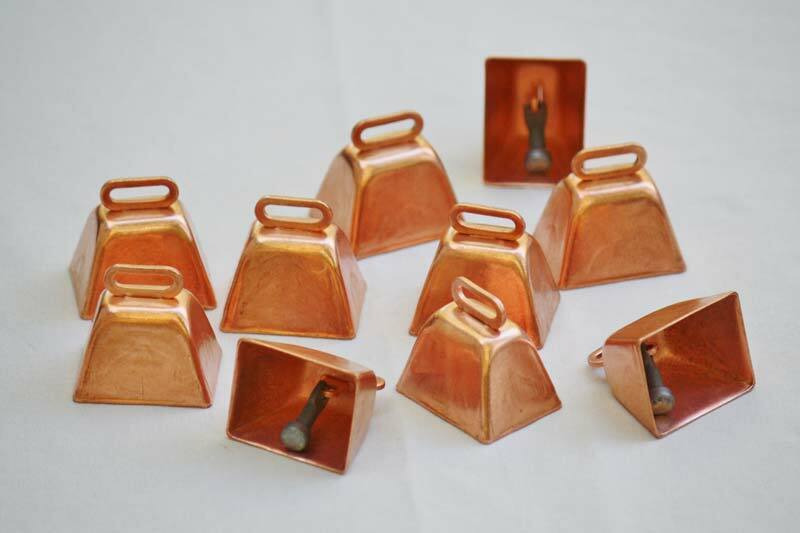 The design is similar to the Long Distance cowbells, with a deeper, stronger sound. This is a product made in America, so you can expect the best manufacturing available.